The true story of Pocahontas, tourists headed to the Titanic, Jesus' tomb reopens, Cold War nuclear footage declassified, Lindbergh baby case detective unmasked. For centuries, the myth of Pocahontas has endured while the history has languished. 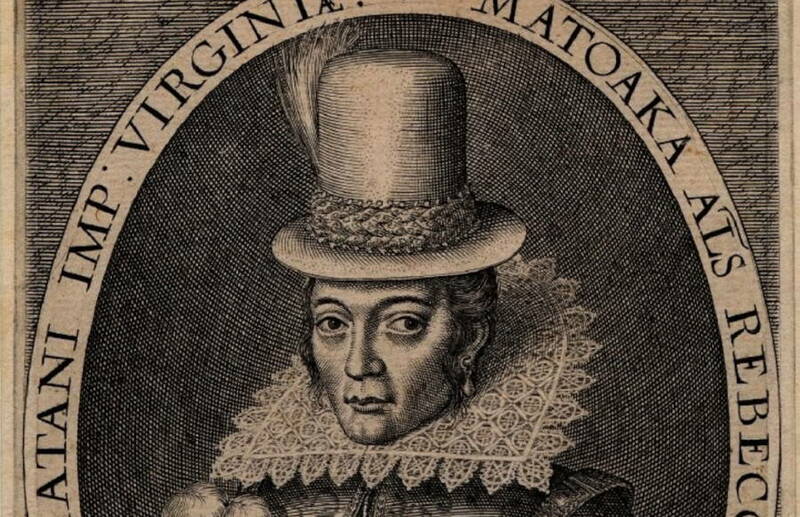 While we can all recall the story of her dramatic rescue of English explorer John Smith, how many of us know, for instance, that Pocahontas wasn’t even her actual name (it was Amonute)? 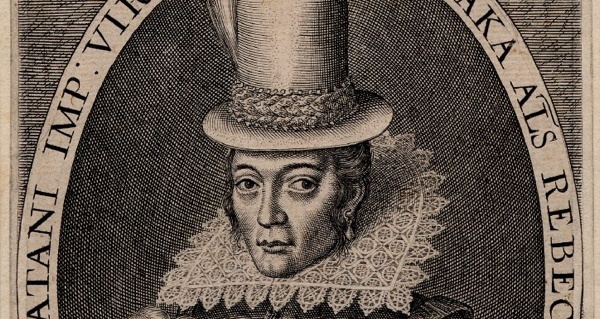 The new Smithsonian documentary Pocahontas: Beyond the Myth will investigate these sorts of lesser-known yet wholly fascinating aspects of this widely misunderstood woman’s life. Find out more at Smithsonian. NOAA/IFE/URI via Wikimedia CommonsThe bow of the Titanic as photographed in 2004. 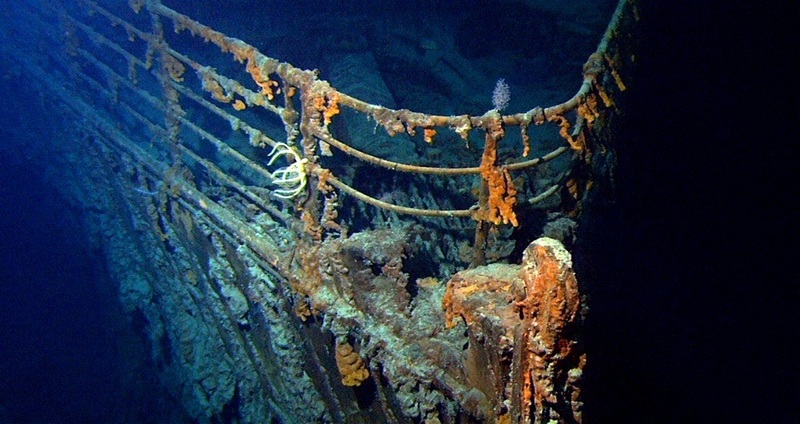 So captivating is the tragic story of the Titanic‘s 1912 sinking that it seems some people are willing to pay major money to go to the bottom of the sea simply to view its wreckage. For the first time since 2012, History.com reports, civilian tourists will soon be able to visit the remains of the ship 2.5 miles below the surface of the North Atlantic, about 400 miles east of Newfoundland. Discover what these trips will entail — and what they’ll cost — in this report on the new round of Titanic visits. Thomas Coex/AFP/Getty ImagesThe Church of the Holy Sepulchre in the Old City of Jerusalem shows the renovated Edicule of the Tomb of Jesus (where his body is believed to have been laid). The tomb is being unveiled again following nine months of restoration work that will be highlighted at a much anticipated ceremony on March 22, 2017. For nine months, the team of Greek scientists has worked through the nights, carefully using drones, titanium bolts, radar devices, robotic cameras, and laser scanners to restore and stabilize what is thought to have been the final resting place of Jesus of Nazareth. 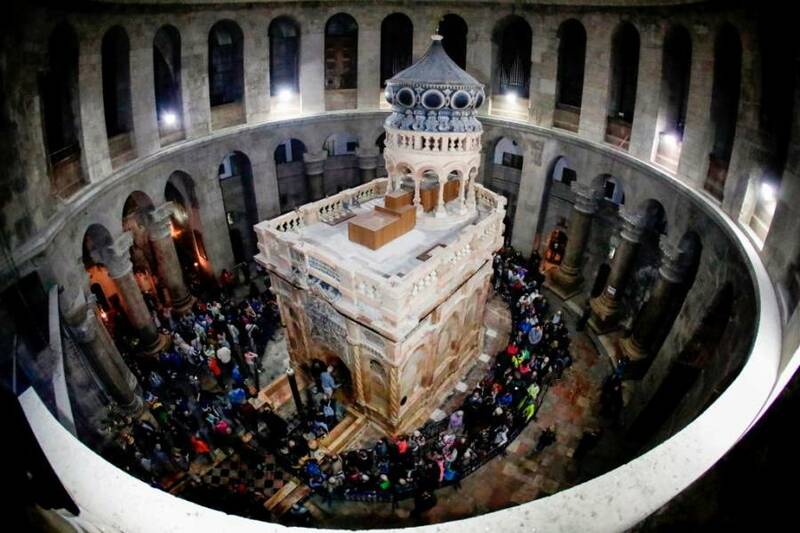 A ceremony on Wednesday marked the end of this $4 million restoration project, which sturdied the Edicule — the name for the shrine above the burial chamber — within Jerusalem’s Church of the Holy Sepulchre. Step inside Jesus’ tomb and see what the finished product looks like now. What was once some of the most guarded and top-secret footage on Earth is now freely available to all on YouTube. This week, the federally funded Lawrence Livermore National Laboratory (LLNL) in California released 62 newly declassified and restored films of U.S. nuclear testing conducted in conjunction with the lab between 1945 and 1962. During those Cold War years, the LLNL carried out 210 tests, resulting in approximately 10,000 film clips. Of those, about 6,500 have been found and 750 have been declassified, according to an LLNL news release. The 62 that are now on YouTube are just the first batch to see release. See more in this collection of Cold War nuclear test footage. 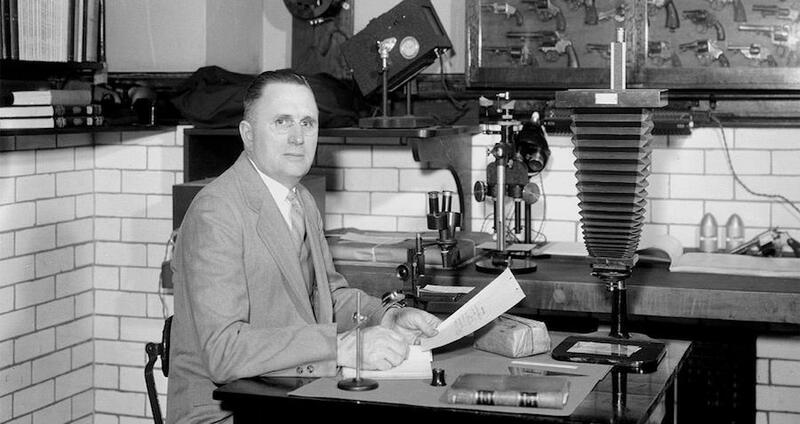 Here’s how Detective X put these skills to use in the infamous Lindbergh baby case.